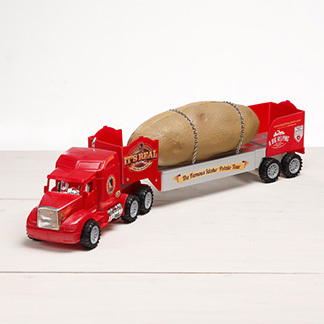 A giant potato is making its way to Las Vegas Monday to raise awareness for Meals on Wheels. 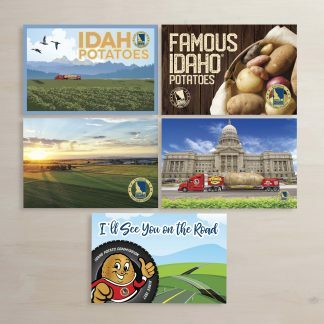 The Great Big Idaho Potato Truck is on a seven-month journey across America to celebrate the Idaho PotatoCommission’s 75th anniversary. 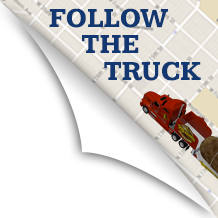 A 48-foot-long flatbed trailer carries the 28-foot by 12-foot wide creation. 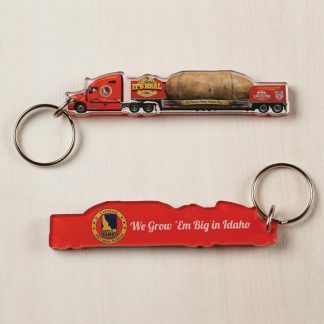 The potato is a larger-than-life replica of a vintage Idaho potato postcard.